The Islamabad Co-operative Housing Society, Islamabad is registered with Co-operative Societies Department, ICT, Islamabad under Registration No.313. 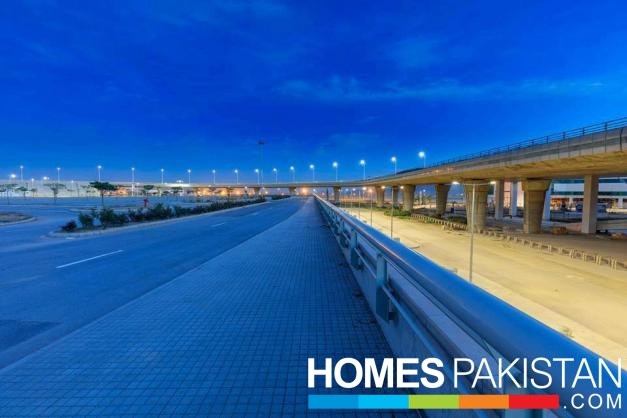 the well planned and scenic Capital City of Pakistan along with the neighboring Rawalpindi City / Cantonment have been expanding swiftly due to socio-economic dynamics.This has pushed up the prices of plots in residential sectors of Islamabad (min Rs. 10 million per 600 sq. yds) which falls beyond the reach of the middle class, especially the fixed income group. The foresight behind the formation of Islamabad Cooperative Housing Society Islamabad in the year 1989 is more justified now than ever. 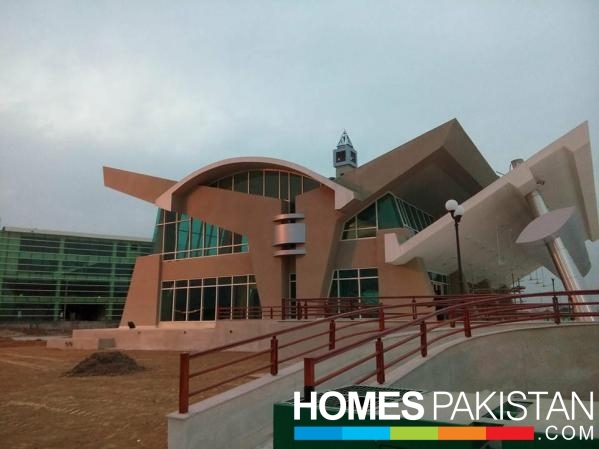 The (ICHS) The Islamabad Cooperative Housing Society is an organization dedicated to improving the quality of life for low and moderate income families, and providing the opportunity for self-sufficiency by guaranteeing safe, quality housing. Our aim is to accomplish this mission through the application of these Guiding Principles Quality is our Priority – To achieve resident satisfaction and maintain customer service needs and loyalty. Quality is their primary consideration. Residents are our Main Focus – Their work must be done with our residents in mind, providing the highest quality, best service possible. Resident Involvement – residents shall be treated with dignity and respect and will strive to ensure consideration of their issues and concerns in operation. Teamwork – Teamwork is recognized as a critical element of any success they are to achieve. 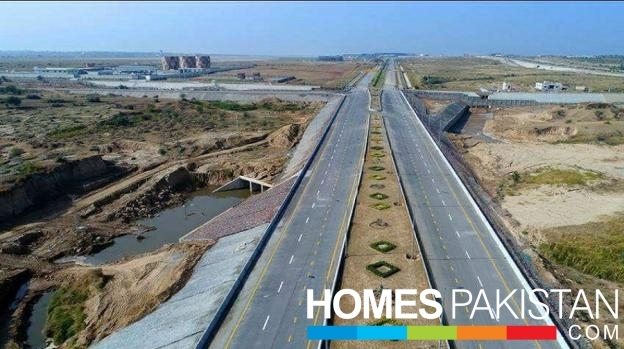 ICHS Town is planned to be developed over an area of 9000 kanals of land located near Fateh Jang Road at about 24 KM from Zero Point. 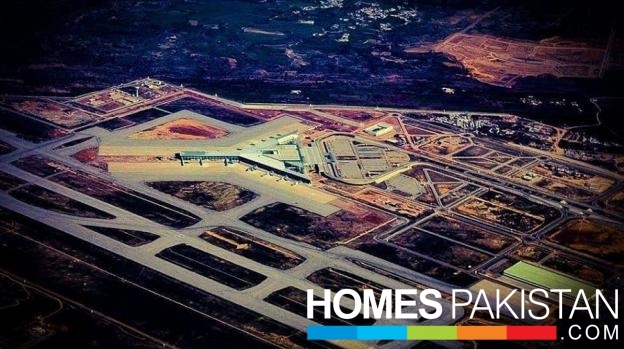 The society aims to cater to the housing requirement of about 35 to 40 thousand of the local population.This is one of the best low cost housing projects in the close vicinity of New Islamabad Airport which is suitable for long term investment and future residence. 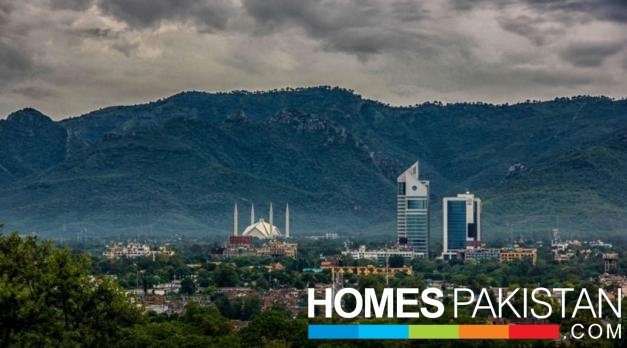 Within the next three years, (ICHS) The Islamabad Co-operative Housing Society will become a self-sufficient property manager. They will accomplish this goal through accountability, competitiveness, and sound asset management. They will establish internal goals of efficiency, production, training and cooperation that will become the standards of excellence in the public housing industry, while continuing our commitment to our current and future residents. The Society initially planned to develop its housing colony in two phases,with 9000 kanals of land situated at Fateh Jang Road Tehsil and District Rawalpindi, approx 24 kilometers from Zero Point Islamabad with the hope that ultimately a modern suburban town catering to the educational, cultural and social needs of a population of 35/40 thousand would be developed. Some amenities have become an integral part of our life style and provision of gas is one of them. Soon a project to lay a gas pipeline will be started to meet this requirement at the door step of each resident of the Society. Electricity is vitally important in modern life. In view of this, we shall provide underground electrify system in the whole scheme and the best street lights arrangements will be made. For new generation, boys and girls schools and college will be built to benefit from modern education, so that they may not fell any obstacle in understanding and examining new inventions and technologies. A boundary wall is meant to be made to prevent outsiders from entering the housing scheme. A beautiful main gate with attached guard room has been constructed. 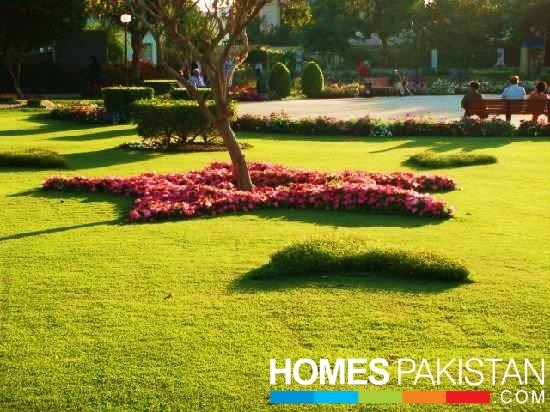 On both sided of the roads, green belts, decorated with plants, shall be made so that you can get a green and attractive surroundings. We have a plan to construct wide and carpeted road network in the housing scheme. To ensure smooth traffic, arrangements will be made that roads don’t become water logged. There will one Jamia Mosque and small Mosque in the Scheme, so that the residents of the scheme can have religion, education and say prayers five times a day. There will be beautiful parks in ICHS Town and facilities will be provided for interest of residents of each age category. A latest hospital will be build to provide medical facility to the residents of the scheme. Trade centres, and shopping plazas will also be constructed in commercial areas. Water and sewerage disposal has become a nuisance in Pakistan. In view of it, lates sewerage system will be laid down.